INDN City Express is a Dublin based courier service established in 1996. Since our inception we have managed to combine the latest in technology with traditional business ideals to create a solid personal service. All our couriers have an extensive knowledge of Dublin city centre and the greater Dublin area as well as all the countries provinces, to ensure the fastest and most direct route for your delivery. 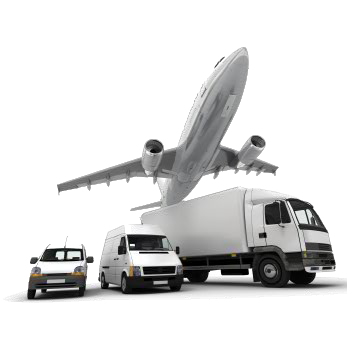 To aid a swift and effective service all our couriers posses GPS aids. The aim of INDN City Express is to provide you with a service that is reliable, dependable, consistent and competitively priced. Our fleet consists of bicycles, motorcycles, car vans, transit vans and tail lifts. We provide a local, nationwide and international service. We have developed an online system, which will enable you to order your required service online, however our friendly staff are also available to talk you through your delivery needs. We offer our customers a track and trace service, which allows them to check the status of their order or get a P.O.D. within 30 seconds.